0 P110-0001 - Saddle Valve Self Piercing. 0 324963-101 - Label,nameplate (carrier). 0 LA01RB011 - Fan Blade, No Longer Available. Please <a Href="/support/open.php">email For Price</a>. 0 324859-401 - Fan Housing Assy..
0 AU45AZ301 - Clip Retaining (c-clip). 0 324887-301 - Orifice Plate. 0 2-05919-1 - Power Cord. 0 AU51RA361 - Rubber Washer. 0 KA70BS075 - Adaptor,neoprene (in Parts Bag). 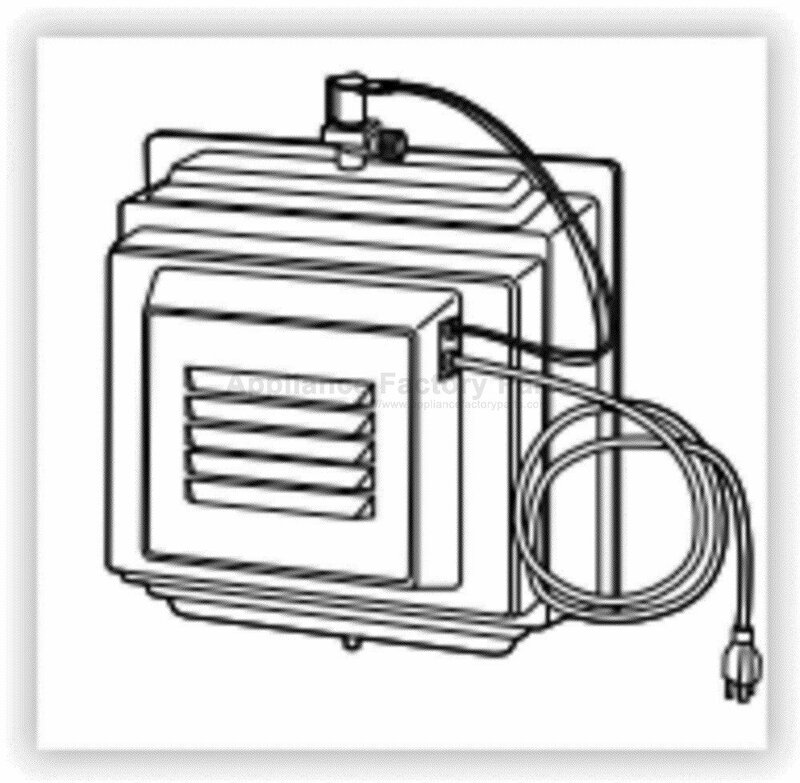 0 324857-401 - Adaptor Humidifier Assy. 14 X 12.